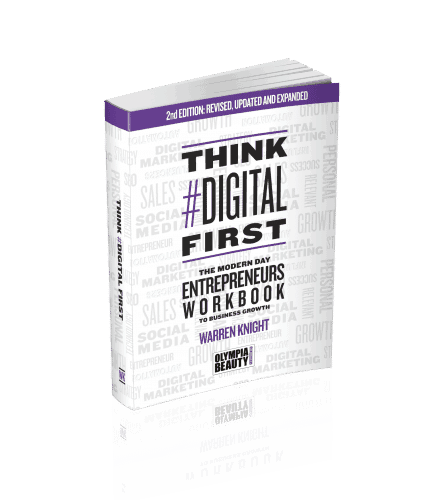 Think #Digital First – first 10 people will receive a free copy! Think #Digital First – The first 10 people to attend one of the Warren Knight’s presentations on the Olympia Stage will receive a free copy! Top 100 Global Influencer in 2017 and award winning blogger, author and digital entrepreneur with 10 years online experience. Warren started his career as a professional hip-hop dancer, and is now an international Digital Transformation keynote speaker, author and coach who built a £1m technology company in less than 2 years.